Currently fighting against the Islamic State of Iraq and al-Sham — Sinai Province, the local ISIS/Daesh affiliate, the military of Egypt certainly has its hands full. Largely supplied by US manufacturers and funded heavily by US tax dollars, Egypt’s military is one of the strongest in the region. Advanced equipment like the M1A1 Abrams main battle tank make up the spearhead of the Egyptian army, while older supplies are often held in reserve. 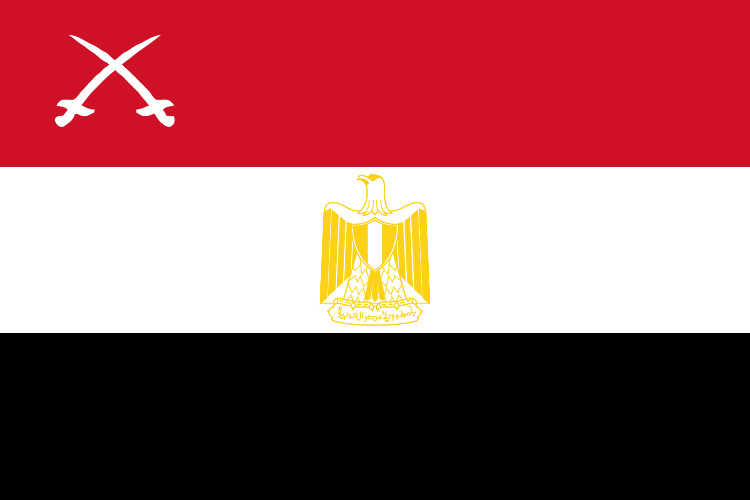 Currently deployed in several countreis around the world on UN missions (CAR, DRC, Liberia, Mali, South Sudan, Ivory Coast, Sudan, the UAE and Western Sahara), the Egyptian military has supposedly come a long way since the days of its dismal performance during the first Gulf War. 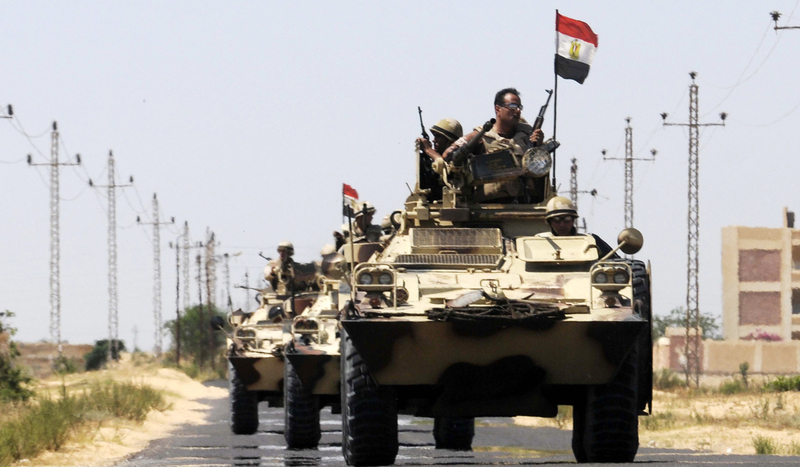 However, stagnation under former president Hosni Mubarak and an emphasis on an internal security role led to the degradation of Egyptian forces, and their performance against Daesh in the Sinai has been rather lackluster so far. The Egyptian navy possesses several larger warships, including a French-made destroyer and several former American frigates. This gives Egypt a global reach capability. Furthermore, Egypt’s air force, equipped with Dassault Rafale multirole aircraft, has in its inventory some of the most capable military aircraft in the world. Finally, a significant portion of Egypt’s military (with a total of 150,000 members, including reservists) is comprised of the Air Defence Command, which was created after several atrocious wars against Israel in which the Egyptian military was hounded by IDF aircraft. This command has a mixture of newer and older technologies, much like the rest of the military, and is considered to be one of the better air defense systems in the region.